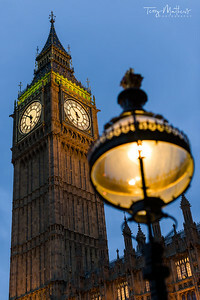 An image of Big Ben in the capital city of London, England, taken at dusk with an ornate light in the foreground. 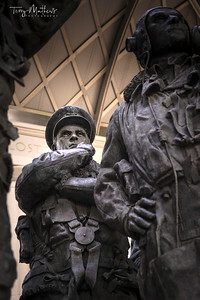 Image captured using a Nikon D3X and Nikkor 50mm f/1.4G AF-S. 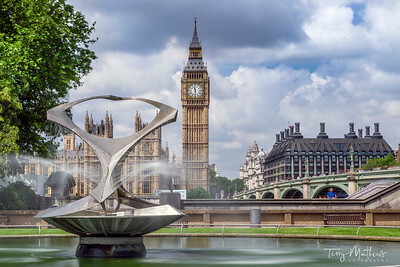 The 'Revolving Torsion' Fountain, in the grounds of St. Thomas' Hospital, on the south side of Waterloo Bridge in London. 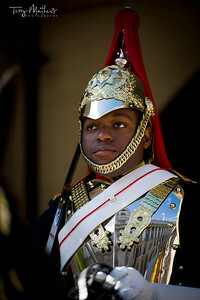 An image of a soldier on duty at Horse Guards Parade, London - England. 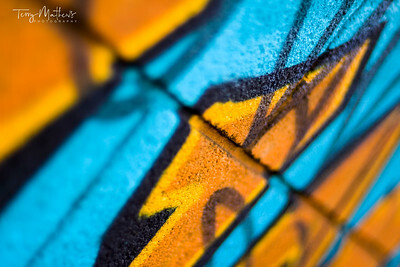 Image captured using a Nikon D3X and Nikkor 70-200mm f/2.8 ED VRII. 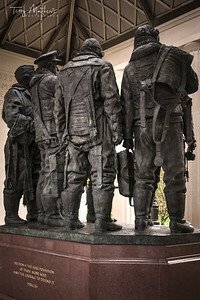 Processed using Lightroom 3 and CS5. 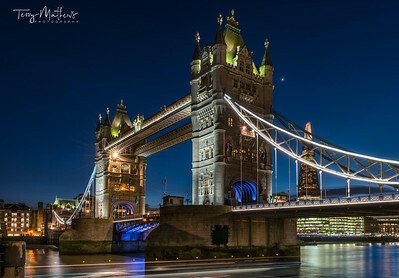 The lights come on at dusk on Tower Bridge on a calm but cold night in the capital city of London. 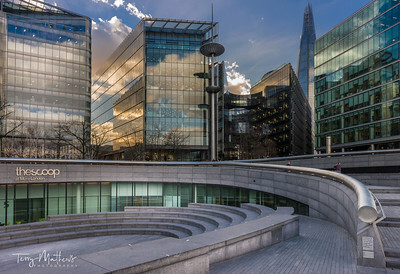 City Hall is the headquarters of the Greater London Authority, located in Southwark on the south bank of the River Thames near Tower Bridge. 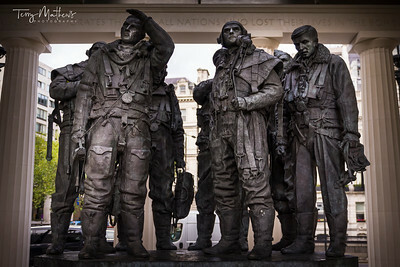 The Royal Air Force Bomber Command Memorial in Green Park, London, commemorating the aircrews of RAF Bomber Command in World War Two. 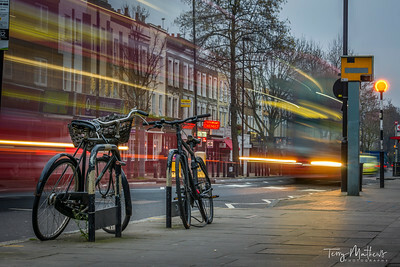 Traffic passes a couple of chained up bicycles on the Caledonian Road in Islington, North London, England. 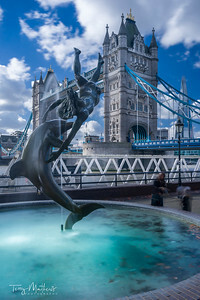 The 'Girl with a Dolphin' sculpture by David Wynne, on the north bank of the River Thames, with Tower Bridge in the background in the capital city of London. 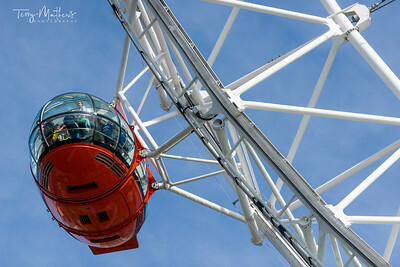 An image of a Millennium Wheel Capsule, central London - England. 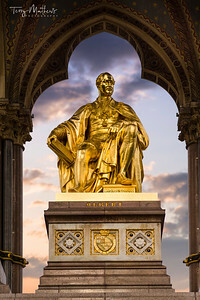 The Albert Memorial is situated in Kensington Gardens, London - England. 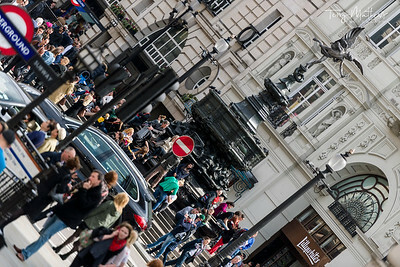 An image of Piccadilly Circus in central London. 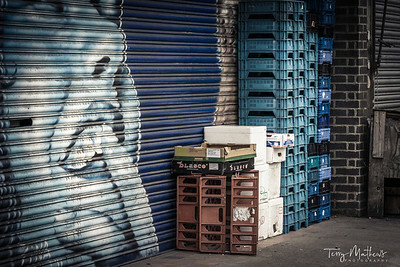 Neatly stacked crates from a fruit and vegetable shop awaiting collection on the Caledonian Road in Islington, London. 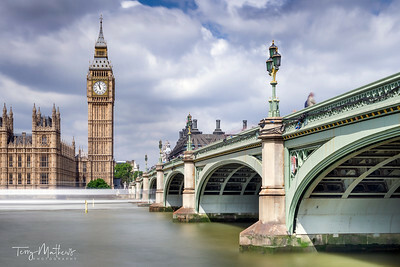 Westminster Bridge over the River Thames, leading towards Big Ben and the Palace of Westminster, in London. 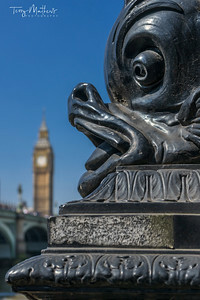 One of the ornate Dolphin lamp standards that provide electric light along much of the Thames Embankment in London, England. 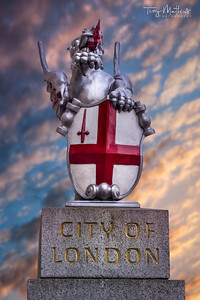 One of the City of London Dragon Crests on London Bridge in the city of London - England. 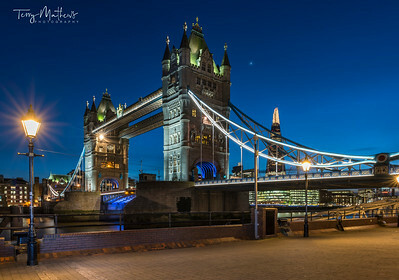 UK Weather - The day after Storm Doris hits the UK, temperatures drop as the sun sets over Tower Bridge after a mild but cold day in the capital. 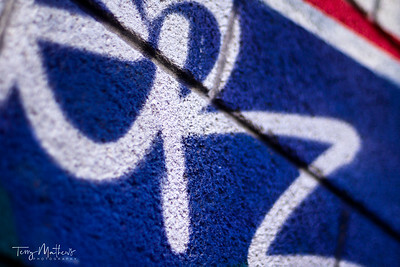 A small close up detail of graffiti on a wall in central London. 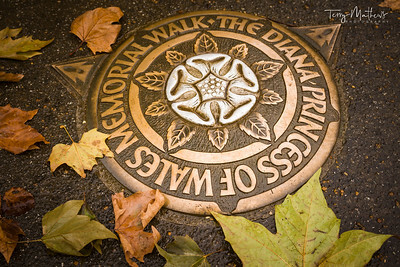 The Diana, Princess of Wales Memorial Walk, is a seven mile circular walk in London, dedicated to the memory of Diana, Princess of Wales. 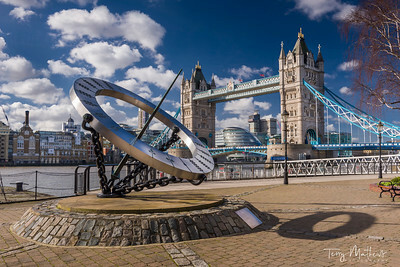 The Tower Hotel Sundial, designed by Wendy Taylor, with Tower Bridge in the background on a cold but bright day in the capital city of London. 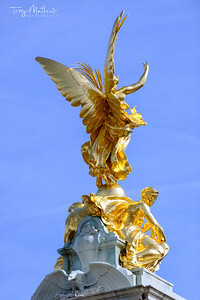 An image of The Victoria Memorial , Buckingham Palace, City of London - England. 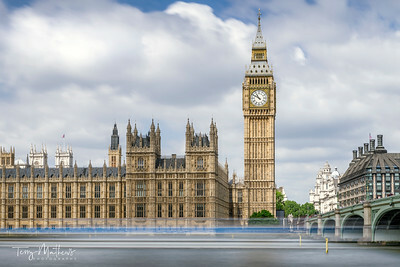 The Palace of Westminster and the Elizabeth Tower, which houses the world famous Big Ben, on the river Thames in London, England. 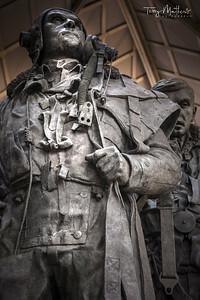 A young couple share a fast food meal on the steps near Borough Market in Southwark, central London. 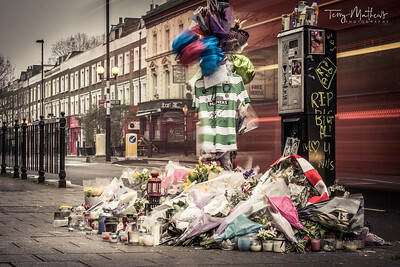 A memorial to the fifteen year old schoolboy, Alan Cartwright, who was murdered on the Caledonian Road in Islington, North London early 2015.